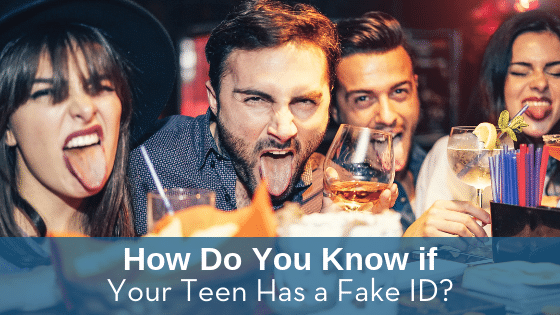 How Do You Know if Your Teen Has a Fake ID? 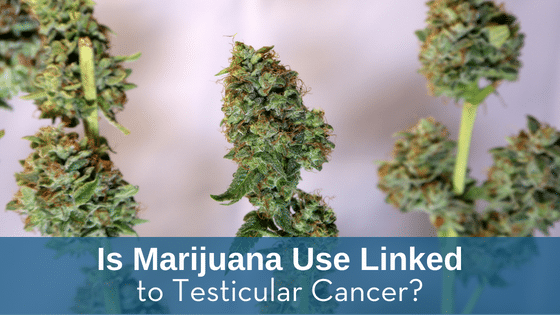 Peer pressure is an unfortunate daily reality for most children and teens. Your children are getting ready for the new school year where they will face continuous pressure from their classmates and friends. 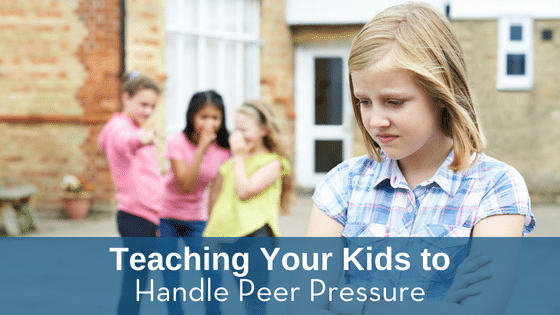 School year peer pressure is much different from summer pressure. 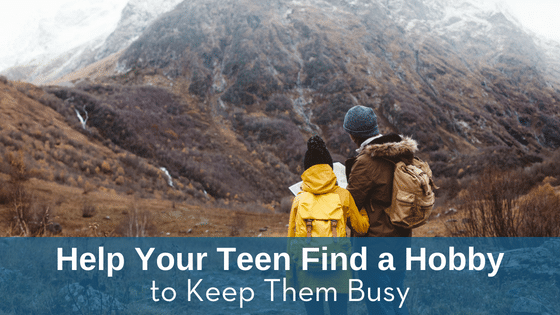 As you help your children prepare for a new school environment, be aware of what they are facing.